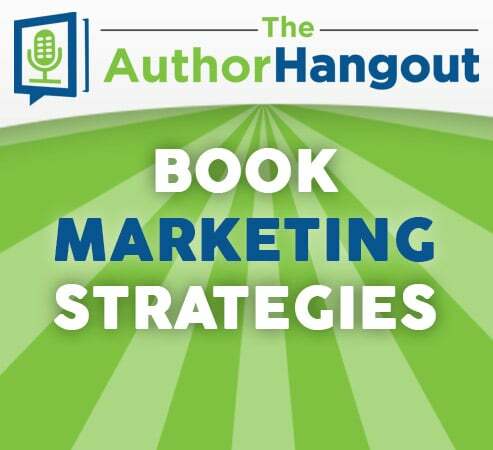 Welcome to the second episode of The Author Hangout, a new “Hangout on Air” designed to help authors, especially self-published and indie authors, with marketing their books and improving their author platform. Authors struggle with various aspects of marketing, and we are here to help! 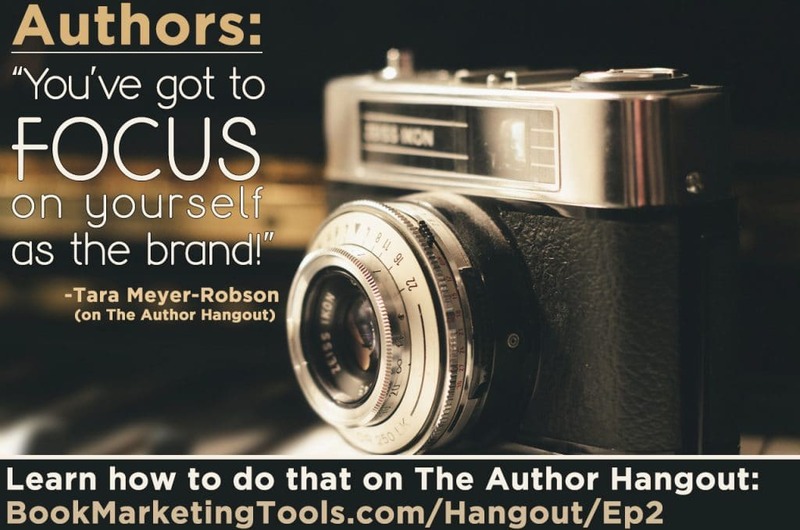 Our second episode of The Author Hangout features Tara Meyer-Robson, a bestselling author, who joined us to share some of her tips that she used to help turn her book into a bestseller. Watch the video below, or scroll down to read some of the key points from the show, and even handpicked tips from the comment section of the Hangout event! Tara Meyer-Robson was traditionally published, but was soon shocked when her publisher wasn’t really marketing her book. She took matters into her own hands, and combined some solid grassroots book marketing tactics and her great work ethic, and turned her book into a bestseller! Luckily, the steps she took are available to all authors, whether they are traditionally published, self-published or with an indie publisher! It just takes a little bit of work, some hustle, and you too can turn your book into a bestseller! Watch the show above to learn a little bit more about her story, and some great tips that you can use to follow in her path! What motivates you to help authors? Watch the show so that you don’t get sucked into these scams. Shawn and Tara then go into discussing royalties in the traditional publishing landscape. 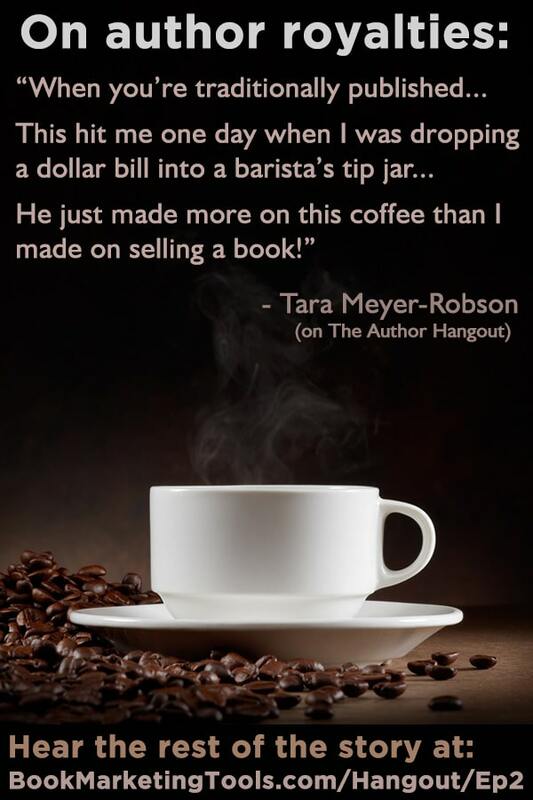 If you’re considering whether you should publish traditionally or self-publish, you HAVE to hear Tara’s story about the Starbucks tip jar! It was funny and tragic at the same time! She then talks about what you need to do before you’re even published. Luckily, in today’s self-publishing landscape, you can do all of the same steps to build your author platform, and get a much higher % of the royalties. You can sell your book cheaper, and still make more on a per-book basis than most authors who are traditionally published do. 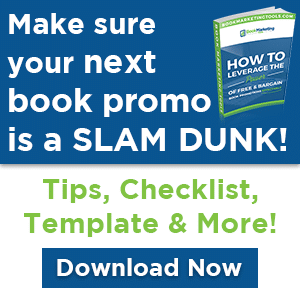 You’re going to need to build your author platform either way… start building it today! See the video for more discussions about the traditional publishing route. What are the most effective promotions sources? Tara then talks about how to reach out to blog talk radio hosts, even if you’re a fiction writer and how to showcase yourself as an expert, even if your genre is mysteries. Also: One of the viewers of The Author Hangout, Kori Miller, is the host of Back Porch Writer, a blog talk radio show that showcases authors! Check out the show at: http://www.backporchwriter.com and connect with them to hopefully be featured on their show and reach some readers! What’s the worst experience you have had with book marketing? Tara tells the story of a bookstore she went into, to try to market her book, and the bookstore owner hiding in her office, refusing to come out. You have to hear it to believe it! Watch the show to hear her describe it! What type of budget do you recommend for a new author? She talked about alternative options that people try to sell you that cost quite a bit. She also provides some great ideas in the comments of the event page for marketing ideas for authors in various genres. Click here to check out the event page. What can people do to market their books? Promoting yourself and your book is the key to selling books. Reaching out to radio shows as she had talked about earlier in the show and again, is a great way to get the word out about your book. You can also reach out to blog owners. They want stuff to write about, so if you approach them about doing an internet/guest post/promo for your book, they may be pretty receptive and that is a new audience that you can reach with your book! A second tip from her was to get yourself on HelpAReporterOut.com. She has had a lot of interviews and promotion from being registered on there. Tara also goes into a few more tips, so watch the video to learn those tips! What is the online marketing campaign? Tara talked about an “online marketing campaign” on the show, and a viewer asked the question above. She talks briefly on the show about this method, but it’s pretty involved, which is why she wrote a whole book on it. You really need to check out Tara’s book, Bestseller in 1 Day! She discusses how to partner with others to make a massive splash on your promotion day. “In the Bestseller in 1 Day! program I show you each step of how to do everything yourself in major detail, even for tech newbies who don’t feel like they know anything. I also have it all set up to show you exactly how to do each step whether you have a PC or a Mac – with screenshots. Tara on stepping out and marketing yourself. Does this motivate you? Step out there and promote your books! Can you be an expert, even if you’re a fiction author? What can you do to position yourself as an expert? What radio shows and blogs are you going to reach out to in order to build your brand as an author, and promote your books? If you found any of these amazing tips from Tara helpful, you really need to check out her book, “Bestseller in 1 Day”! She walks you through, step-by-step, through the exact steps she took to turn her book into a bestseller and sell 700 books in 1 day! She is ultra-detailed, so even if you are not tech-savvy you will know exactly what you need to do for your book! It works for fiction books, nonfiction books… really, any book! Did you get something out of The Author Hangout? If so, share this page and the video with a friend. I am sure you know another author who needs to hear these tips, strategies, and idea! Please share it with them! They will be so glad you did!